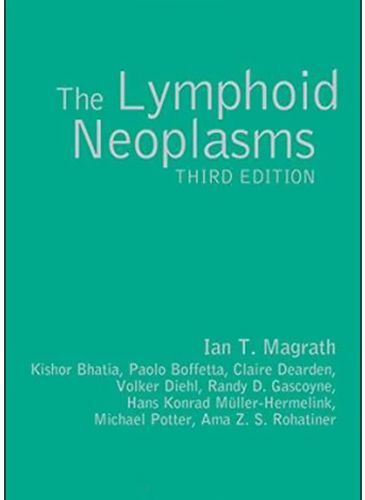 This comprehensive and authoritative reference covers all aspects of the group of disorders collectively known as the lymphoid neoplasms. The reader is taken through a description of its normal cellular origins and the molecular genetic abnormalities that can lead to this group of conditions, a section of the book that has been considerably strengthened for this third edition, to the environmental factors that may be relevant to disease development, and, finally, to the pragmatic aspects of disease management. The authors synthesize for the reader aspects of current knowledge and likely future developments, and direct them to the appropriate resources should they wish to pursue particular avenues of scientific or literature research.